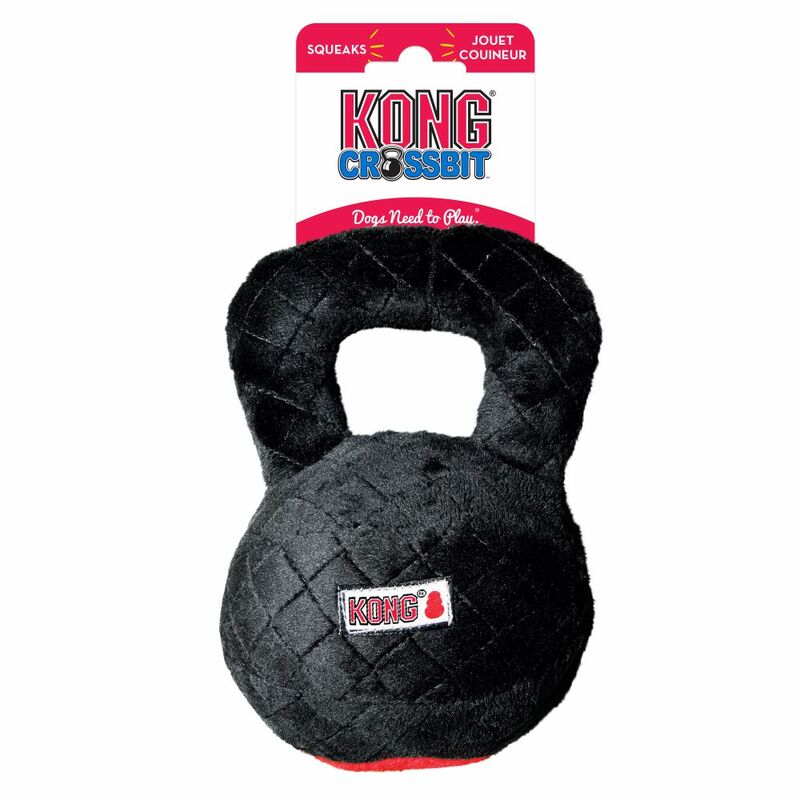 KONG Crossbits provide the perfect workout for your active dog. 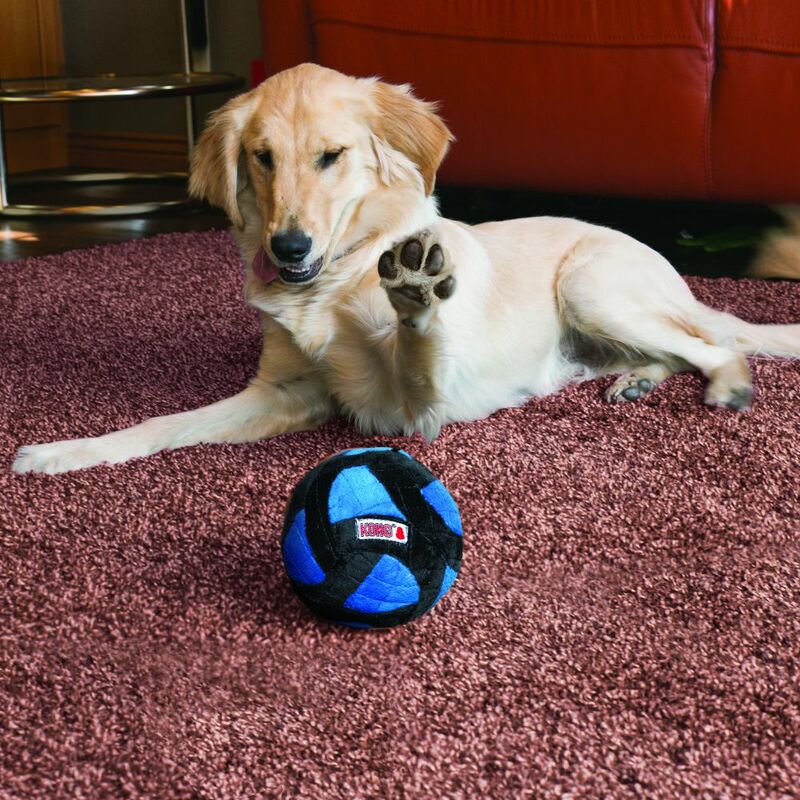 An extra layer of material adds extra toughness when playing interactive games of fetch. 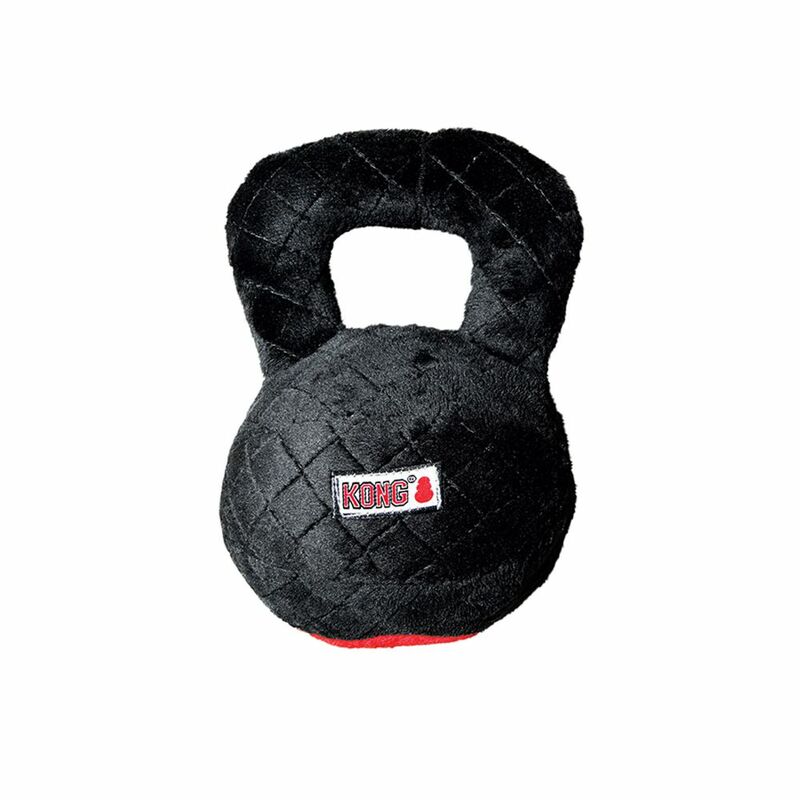 Available in four shapes and two sizes, including a kettle ball, medicine ball, bone and football this line of toys gives your dog the ability to maximize their fitness level. 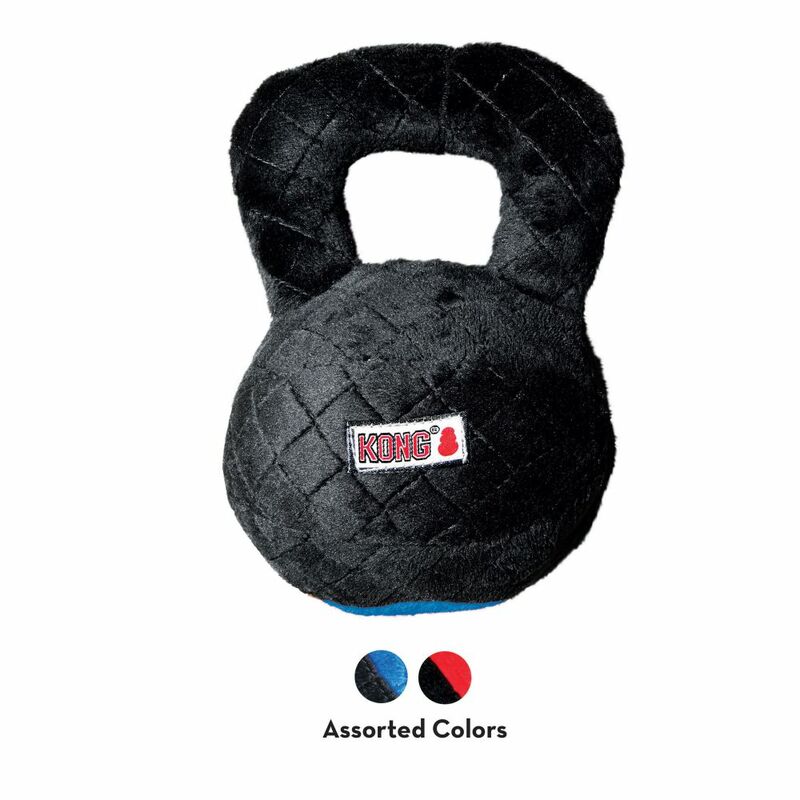 The big squeak housed in each toy adds to the fun.